With season in full swing and extreme cold weather up north, the snow birds have definitely flocked to Florida…in droves. And there is no better time to be in Miami Beach than this weekend for the Food Network & Cooking Channel South Beach Wine & Food Festival. This fun, annual event, hosted by Southern Wine & Spirits of Florida and Florida International University (FIU), benefits FIU’s Chaplin School of Hospitality & Tourism Management and the Southern Wine & Spirits Beverage Management Center, and has raised over $18 million for the School. Since its inception in 1997, it has grown to be recognized as America’s most prestigious gourmet gathering and welcomes over 60,000 people. Local and nationally known chefs come to be part of this weekend including Emeril Lagasse, Bobby Flay, Rachel Ray, Guy Fieri and more. 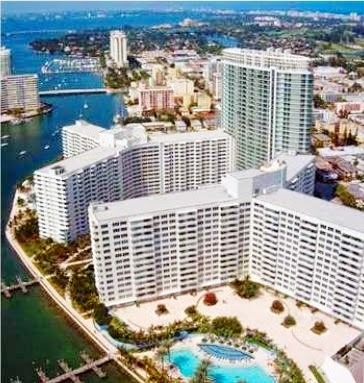 Part of the attraction of this huge festival is the location – South Beach. What is better than good food, good libation and gorgeous weather – everything anyone could want? South Beach is one of the most unique and appealing places anyone wants to go. 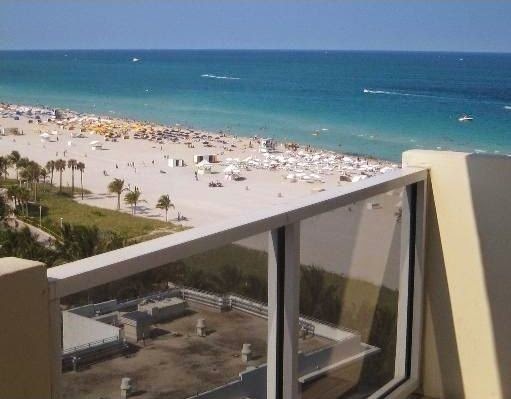 Whether for this festival or simply to spend time in sunny Florida, South Beach is full of seasonal and annual rentals for those who want to live in the middle of all the action. 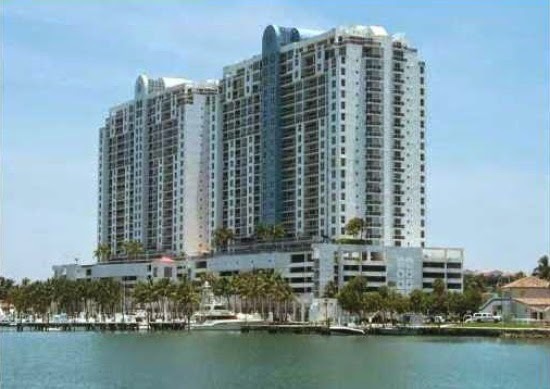 Here are the top five South Beach condos with rentals under $5,000 per month. South Beach is always a great place to live whether there is a festival like the SoBe Food and Wine or any other event or just a normal day of the week. Living in South Beach is like living on vacation.